VPN message traffic is carried on public networking infrastructure e.g. the Internet, or over a service provider’s network, which mean – circulating corporate data —one of your most valuable assets—on the line (literally). Even though there are many methods and technologies available to ensure data protection (like encryption implementation) , the level of concern about Internet security is quite high and data on transmission is vulnerable to hackers. The use of VPNs at this moment still require an in-depth understanding of public network security issues. The other major downside of VPNs relates to guaranteeing adequate bandwidth for the work being done. Every use of internet system consume bandwidth; the more users there are, the less bandwidth there is for any single user. Some VPN service providers offer guaranteed bandwidth, and private networks can be built with guaranteed bandwidth allocations, however, these options will increase the cost of the system. The needs to accomodate protocols other than IP and existing (“legacy”) internal network technology. IP applications were designed for low-latency, high-reliability networks. An increasing number of real-time, interactive applications are being used on the network. Although some applications can be tuned to allow for increased latency, many of the applications tested cannot be easily adjusted or cannot be adjusted at all, making the use of the application problematic. 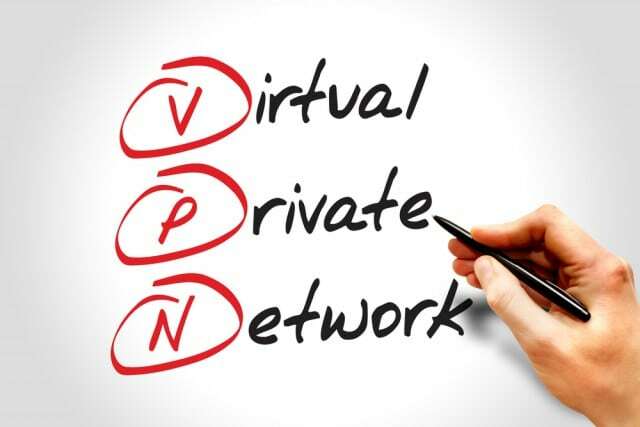 VPN technologies from different vendors may not work well together due to different standard compliant or immature standards. VPNs is more prone to Internet connectivity problems. The availability and performance of an organization’s wide-area VPN (over the Internet in particular) depends on factors largely outside of their control.